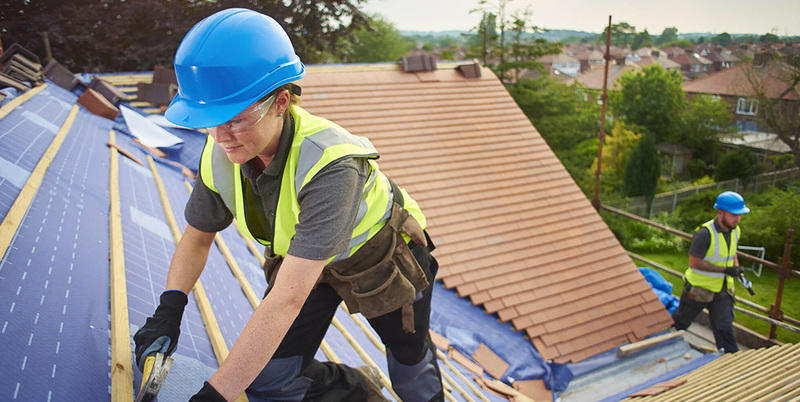 If your felt roof is worn, or your tiled roof is losing shingles to age and adverse weather, we can offer a practical solution fast. 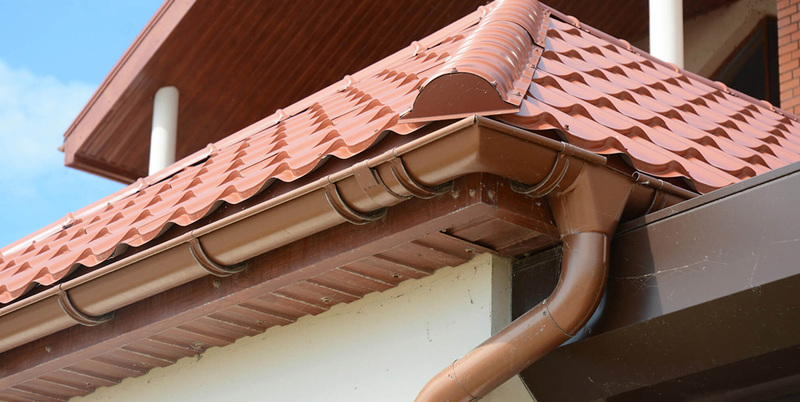 When it comes to roofing, it’s important to leave it to professionals. 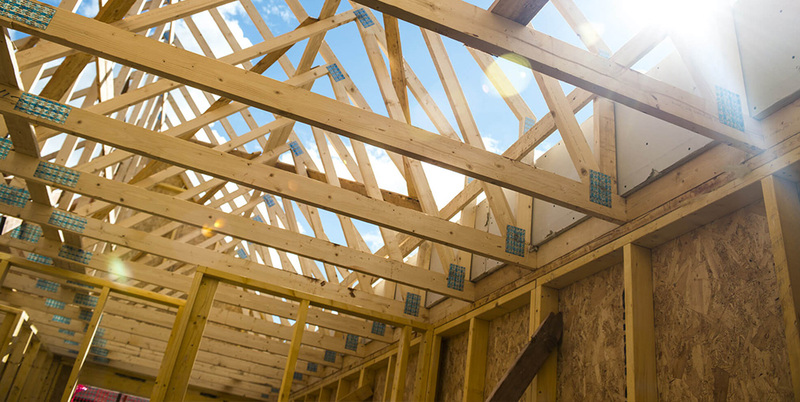 If there’s water damage, loose boards or shingles or any other issues you might not have seen, DIY can lead to accident and injury, whereas William Bain & Sons Ltd are qualified experts in the field and ready for all eventualities! Why choose us for quality roof felting and tiling?